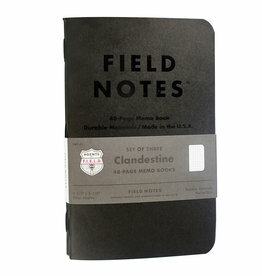 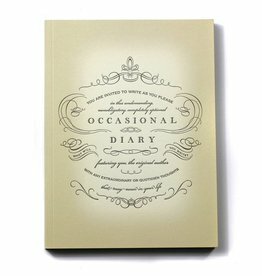 Experience the luxury of Pinetti with this hard-to-find, Italian-made journal. 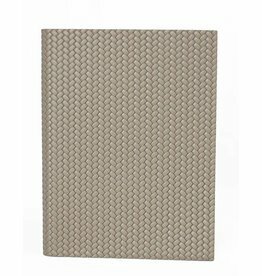 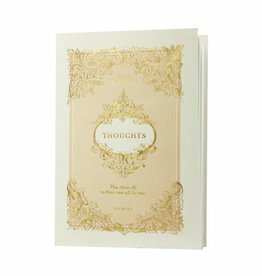 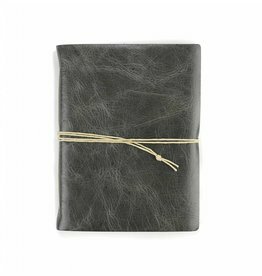 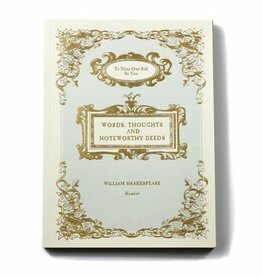 Lined pages of high-quality paper are bound in braided calf leather dyed a soft taupe. 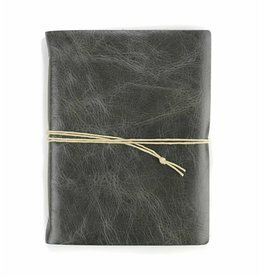 Experience the luxury of Pinetti with this hard-to-find, Italian-made journal. 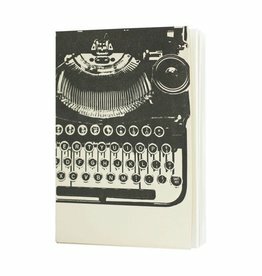 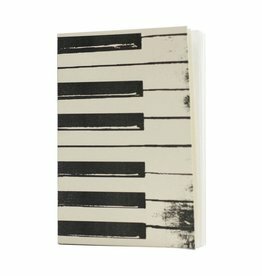 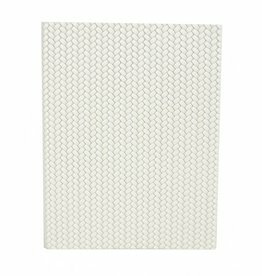 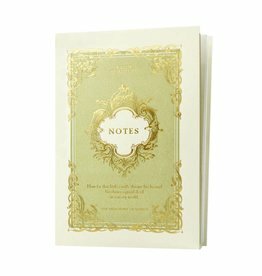 Lined pages of high-quality paper are bound in braided calf leather dyed a soft white. 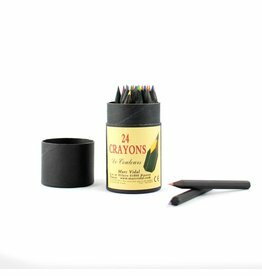 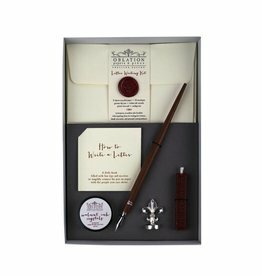 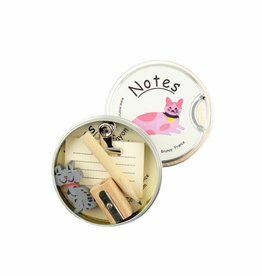 This miniature gift pack contains a small pile of note cards bound with a metal clamp, a mini pencil and sharpener, and a surprise cat eraser.